Want to see what I did this summer? If you’re curious to see how I spent my summer, watch this video (you can see it below). It’s Ligia and I, presenting our work. She wrote her fourth book (our third on raw food) and I did the design, layout, editing and photography for it. 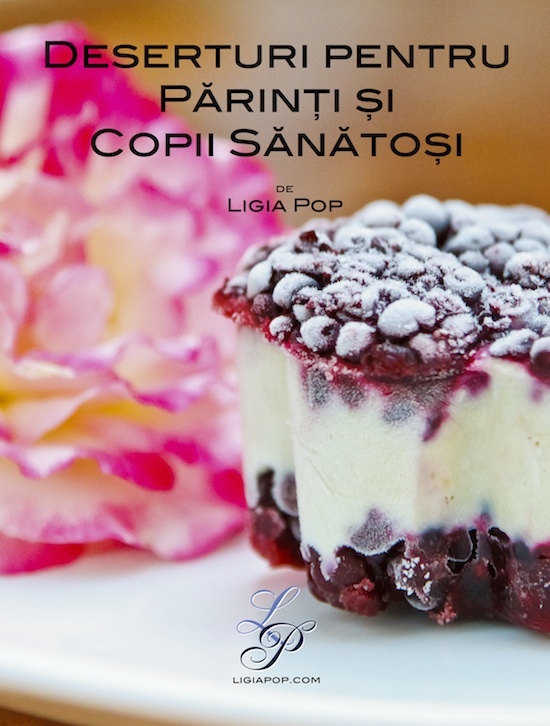 The book is called “Deserturi pentru Parinti si Copii Sanatosi”; in English, that’s “Desserts for Healthy Parents and Children”. As you can imagine, it’s a book filled with yummy and healthy raw food desserts that your whole family will love. The second book we show in the video is Ligia’s second book, which is now in its third edition. 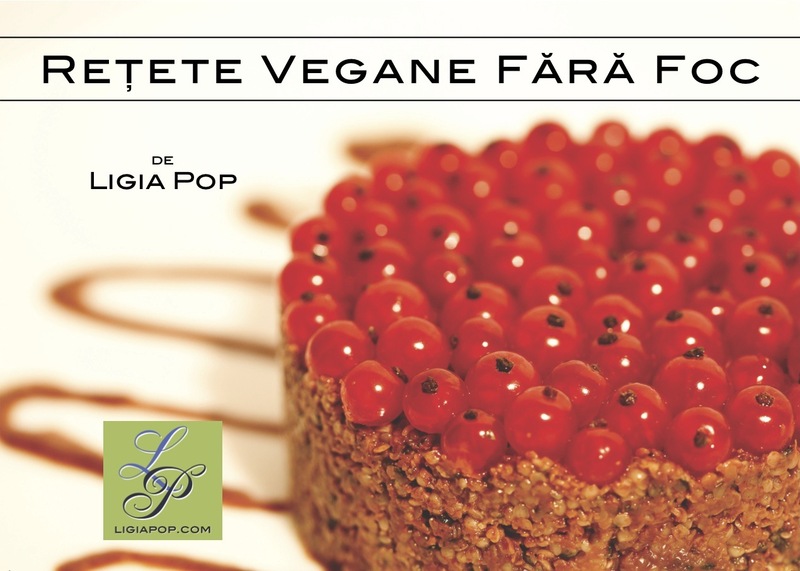 It’s called “Retete Vegane Fara Foc”; in English, that’s “Raw Vegan Recipes”. The video’s in Romanian (and so are the books) but you’ll get the gist of it even without understanding the language. It’s short, sweet and to the point, and yeah, we spent the whole summer working on those two books. 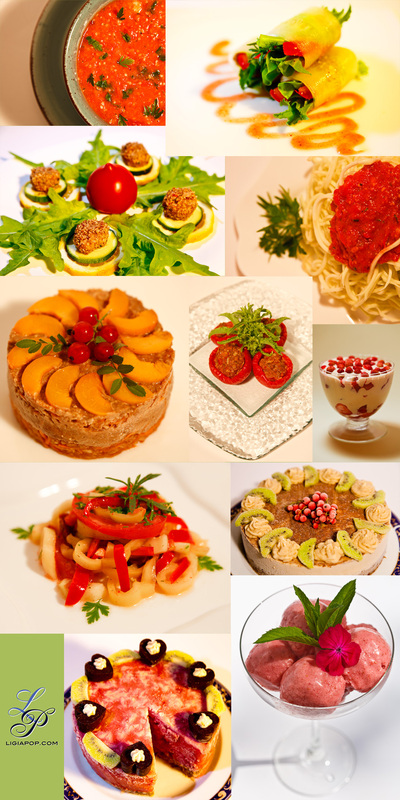 If you count all of the time spent on the book of desserts, writing and trying out the recipes, taking the photos etc., it comes to about a year’s work. Part of that year’s work was finding a good print shop, one that can print at the highest quality possible, using only the best materials. 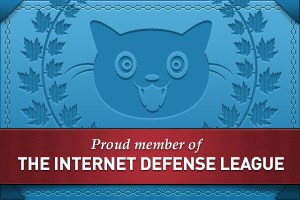 We believe we found it, after a long search, and are very happy with the results. Both of the books we printed with them look amazing and are well worth the purchase. Next Post Where’s Google Photos in this drop-down menu?